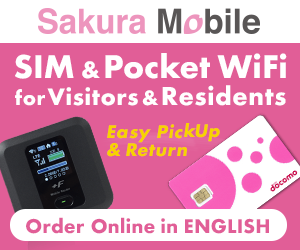 Suzanne Kamata is the author of the YA novels Gadget Girl: The Art of Being Invisible, Screaming Divas and the travelogue A Girls’ Guide to the Islands, about traveling in Japan with her daughter who has multiple disabilities. 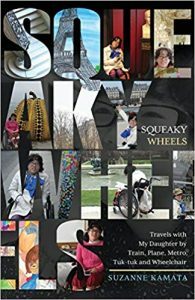 Her newest book, Squeaky Wheels: Travels with My Daughter by Train, Plane, Metro, Tuk-tuk and Wheelchair, follows the travels of Suzanne and her daughter as they explore Japan and then the world. 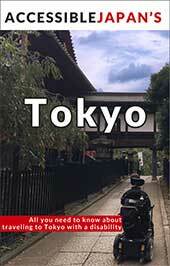 The book was reviewed by Janice G, who loves to travel and also has a child with disabilities. 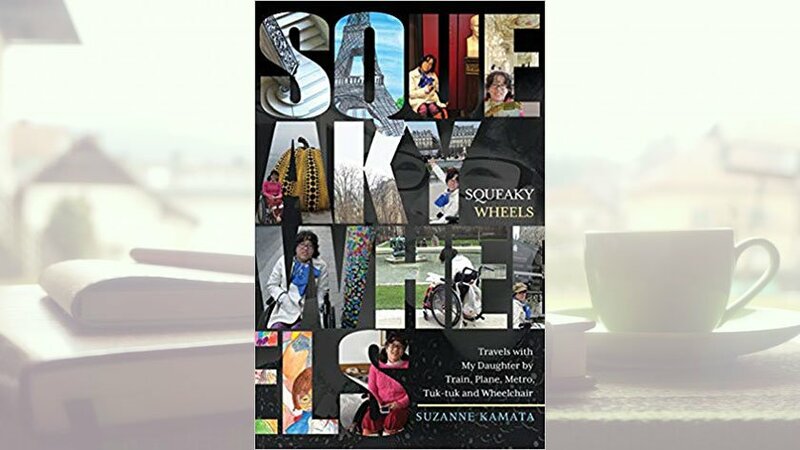 Suzanne Kamata’s new book is an amazing read for anyone who is interested in travel and in particular accessibility issues while traveling. The book’s descriptive passages flow and take you into that same place where the author sits, or moves. I have been to Paris once for 3 days and was not too taken with the place but seeing it through the author and her daughter’s eyes make me want to return and see more of what she saw and experienced. For me this book goes way beyond just the descriptive. It chronicles the life of a mom who grapples with the fact that her daughter has a disability and what that will mean to her dreams for her daughter but also to her dreams of traveling to see art exhibits and to take her daughter to some of the places she experienced as a young woman. The one place in particular is Paris. Paris is the city of lights but also an old European city with old systems. This presents extra challenges for someone to get around in a wheelchair. I too am a mom of a child who uses a wheelchair to get around. I have dealt with the issues we face in North America in getting care that is needed as well as navigating the educational system. To me it was extremely interesting to read of how these same issues are handled in different cultures whether that be Japan, USA or Europe. It all boils down to people caring for other people and this book shows both – those that care and go the extra bit to help and those who don’t. Both an informative and uplifting book. I give it a 5 out of 5 rating! Squeaky Wheels is available now. Get it on Amazon or see Suzanne’s website for more information.